Kohenoor International is a company with its inspections deeply rooted in agriculture business. Kohenoor was formed in 1957 in South of Pakistan and counted as most recognized name of the agriculture industry both in Pakistan and worldwide. 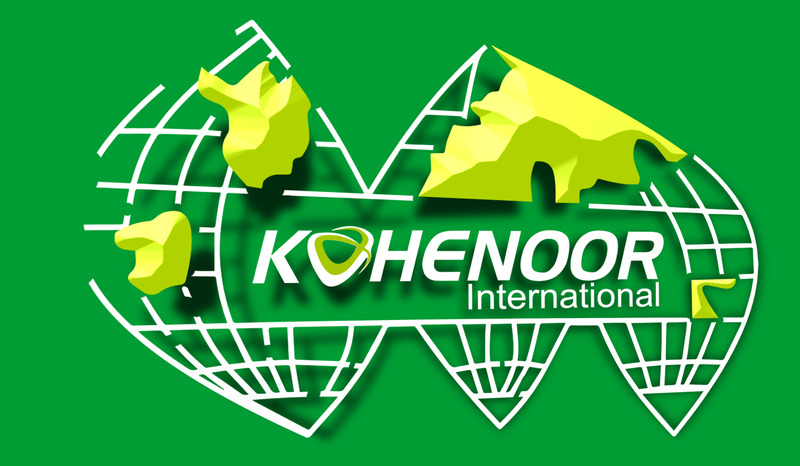 Kohenoor International is specialized in production, processing, mark eting and exports of wide range of seeds and agriculture produces throughout Asia, Mid dle East, Europe, Africa, and other worldwide Regions. We are specialized in products of Forage Seeds, Field Crops, Vegetable Seeds, Sprouting Seeds, Bird Seeds, Oil Seeds, Herbs, Spices, Grains & Cereals and other Agricultural Commodities. Kohenoor International is proud to ensure personalized service for each customer and concentrates on the provisions of top quality Pakistani products for its export market. Company is flexible, versatile and highly customer focused and always upgrading its equipment and structure for better quality products. Kohenoor International welcomes you to be a part of our worldwide customer network. 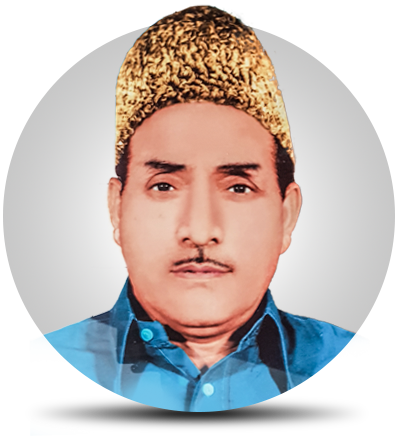 Kohenoor International is proud on very successful old history, the great founder and leader of company Mr. late Malik Noor Muhammad Alemi started the agriculture business in 1952 and formed the seed company in 1957 at Hyderabad Pakistan. He traded in local markets till 1970 and then he stepped into International business with its Import and Export. His son Mr. Malik Umar Hayat Noorani took charge of business in 1980 as C.E.O. He has a very keen vision to play a vital role in agriculture industry. 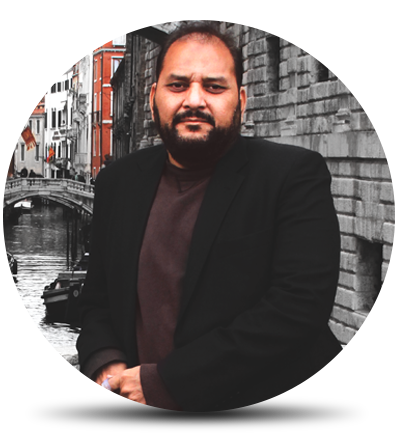 Mr. Umar focuses on local markets and accelerated the business with full strength of his expertise and experiences; In 1994 once again, Mr. Malik Umar Hayat Noorani expanded the company track towards International business. He explored new markets, produce plus developed new products including the range of products from seeds to herbs, spices, Oil Seeds, dried fruits and fresh fruits. Now Kohenoor International is a company which is more than 60 years old, well experienced and a successful leader in Pakistani agriculture industry. It exports the top-quality produce of Pakistan to world and successfully satisfying the needs of its valued customers. We are professional in our work and the key note of our success is customer focused orientation. We focus each customer and set the highest standard of quality and best possible prices which make our brands and business a big value to our customers. The mission of Kohenoor International is to become a market leader in market and certainly we will do it, and to achieve this mission we value our clients and gain highest level of trust by them, all employees at Kohenoor International are more professionals and the golden assist to the company, work well as a team, think innovatively, take initiative and risk, and work on time line which make us to Get the required results and achieve our target.